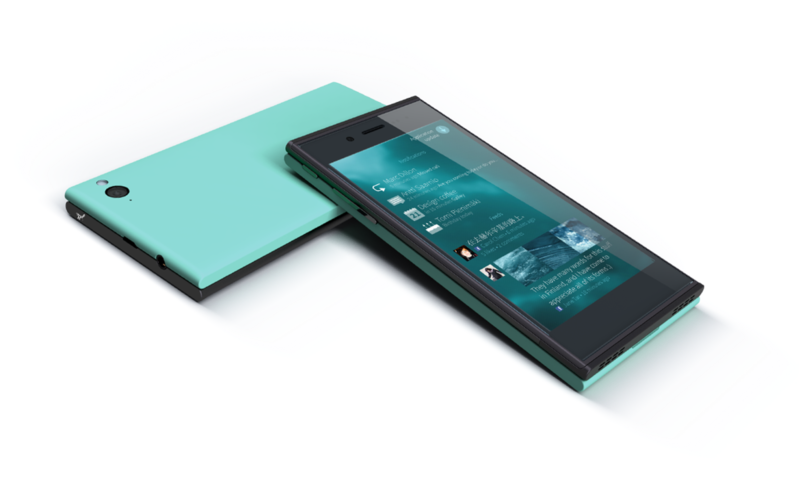 Jolla announce their first sailfish OS phone: Arriving this year for €399! For those of you who don't remember Jolla, they're a little start up which formed after Nokia cut their ties with Meego. Meego was an open source operating system which was being made as a joint project between Intel and Nokia. Obviously there was a lot f work which had gone into the OS and it did seem a shame that it was all canned when Nokia headed down the Windows Phone route. That's why Jolla, pronounce Yolla, took it upon themselves, as mainly ex-Nokia employees, to build on the solid foundation which had been laid. With a few changes here and there, such as Meego being renamed Sailfish OS and a slight overhaul to how the operating system looks, we've now reached the point where the guys have shown off their first ever smartphone which will be arriving later in the year! The recent Twitter campaign which employed the hashtag #IAmTheOtherHalf was actually very clever because the phone will be customisable on the rear so the device will look however you want! The cool feature is that the changes you make to the backplates will be automatically reflected in the on screen UI! 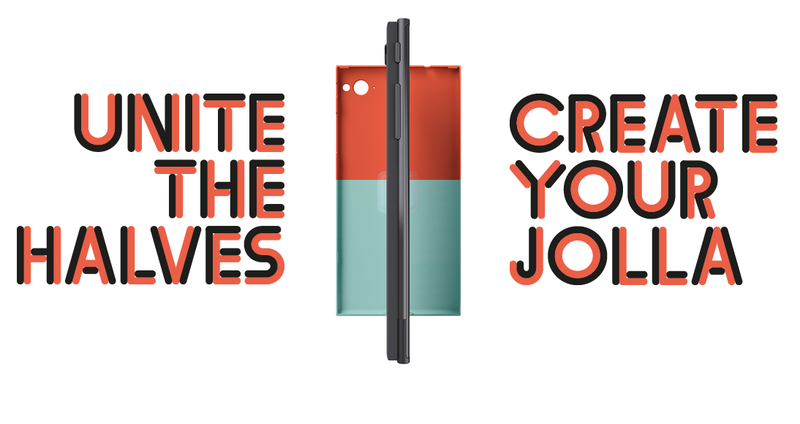 As for the phone itself it's simply called the 'Jolla' and it features a 4.5-inch Estrade (raised) display of unspecified resolution, 16GB of internal storage which will be microSD expandable, '4G' support, a user replaceable battery and an 8MP rear camera, there does seem to be a front one too, but that was mentioned in the relatively brief spec list! 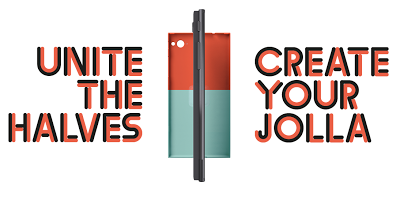 One cool feature is that there is some sort of recognition of which colour the backplate is and this adapts the visual theme of the OS to match, creating "your other half, exactly as you want it to be." The OS itself is buttonless and is entirely gesture based, so this takes WebOS to the next level and does look very fresh on the surface of it! One feature which users will undoubtedly love is that app support won't be an issue because these guys are going to have an Android app client built into the phone from day one! Things sound promising for this phone, but we're not sure if the underdog can win in today's world, but we'd love to see this phone do well enough to at least spawn a sequel because these guys really seem to have great design and a great vision! 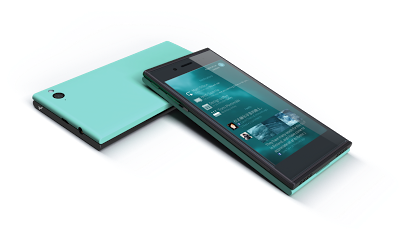 Check out the video below from Jolla's Marc Dillon to see the phone and if you're interested head over here to look at the three pre-order options! Via tweet below and TheVerge.